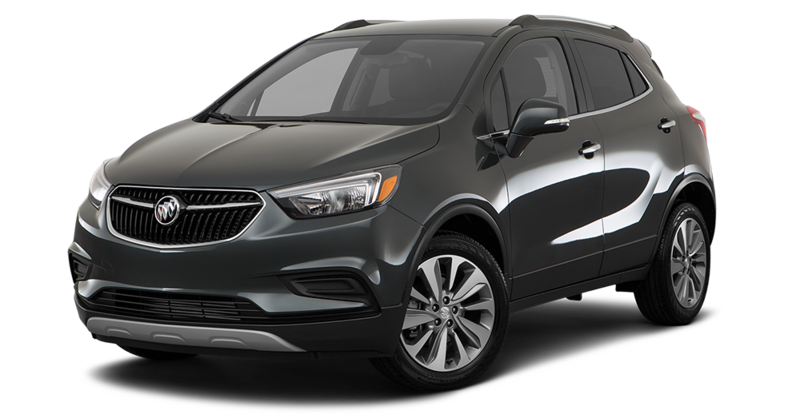 If function and flexibility is what you seek, then look no further than the new Buick Encore at Quirk Buick GMC in Manchester! The new Encore exceeds all of your expectations behind the wheel, offering the safety features you desire in an SUV with the aesthetic appeal you crave. With an interior designed for comfort and an exterior that exudes style, every drive will feel like a luxury. When you drive a Buick Encore, you might just catch yourself taking a long way home. With Quirk's fantastic Encore lease offers and best prices around, you may just find yourself taking a little bit of luxury home today! The staff at Quirk Auto Dealers is dedicated and passionate. We have years of experience helping our customers have the best experience possible. No one knows the vehicles on our lot better than our incredible sales staff. Come visit us at Quirk Buick GMC to find your perfect new Buick Encore in Manchester, NH. We are conveniently located just off of 293 on South Willow Street, and our friendly and professional sales staff is ready to assist with all of your car shopping needs! Take a new Buick Encore for a test drive and see how Quirk works for you! All prices/payments require 2010 or newer trade. 1st payment, acquisition, security deposit, tax, title, registration and document fees are additional. Prices include all compatible rebates and discounts that all may not qualify for. Programs subject to change without notice. Please note that vehicle photo may be different than stock # shown. Residency restrictions apply. $299 documentation fee not included in final price. See dealer for details. STK# G15401. Sale Ends 04-30-2019.